This website is owned by Astro Lighting Inc.
2. While Astro Lighting Inc. takes care and every precaution to ensure that the information contained on this website is accurate and up to date at the time of loading, monitoring of its content shall be carried out from time to time as Astro Lighting Inc. sees fit. The information on this web site is disclosed "as is" and without any warranty of any kind. Astro Lighting Inc. accepts no responsibility or liability for any loss or damage caused as a result of any information contained on this web site. 3. Astro Lighting Inc. is not responsible for and makes no endorsement or certification as to the integrity or accuracy of the contents of any third party information included on this website. Astro Lighting Inc. recommends that you verify such information with these parties directly. 4. Astro Lighting Inc. is not responsible for the content of any external sites. Any links to external sites from this one are undertaken at your own risk and without reliance upon any information, representation or certification from Astro Lighting Inc., its employees or agents. 5. 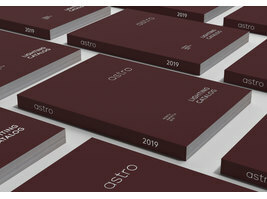 References to any product or service which has been or may be provided by Astro Lighting Inc. or any third party company shall not constitute promises as to the availability of such products or services at any time. Astro Lighting Inc. reserves the right to make any improvements in and/or changes to products and services described on this web site at any time without notice. 6. Please note that any personal information you provide may be used by Astro Lighting Inc. or our agents for the purpose of customer/client Administration as defined by the Data Protection Bill 2018. The information will be kept for 5 years before being deleted. 7. Except as indicated Astro Lighting Inc. or its subsidiaries own the copyright to any valid license in the contents of this website. All rights are reserved in respect of all trademarks, trade or brand names registered or otherwise, owned or held by Astro Lighting Inc. and/or its subsidiaries. 8. 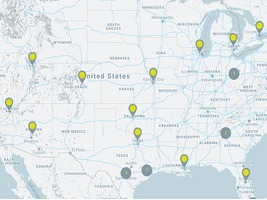 This site is operated and controlled in the United States of America and is governed by US law. Those who choose to access this site from other locations do so on their own initiative and are responsible for compliance with local laws, if and to the extent local laws are applicable. 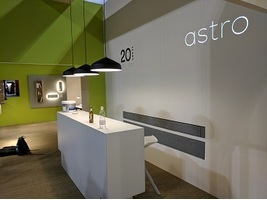 Astro Lighting Inc., which retains the ownership of all design rights in these Astro-designed products. Astro Lighting Inc. has a policy of constant product improvement, and whilst every care has been taken in the production of this web site, products supplied may differ in detail from the illustrations and descriptions given and therefore these descriptions and illustrations shall not form part of any contract. 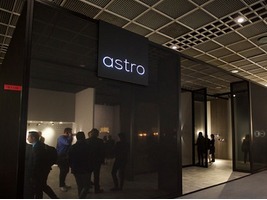 Astro Lighting Inc. only use LEDs from the leading manufacturers. 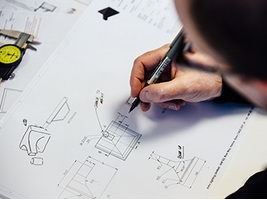 Nevertheless, colour temperatures can vary between batches and between manufacturers. At Astro Lighting Inc., your right to online privacy and security is important to us. Below are the guidelines we use for protecting your personal information. Astro Lighting Inc. respects your privacy. We will only hold your personal information with your consent. We may disclose aggregate, anonymous statistics about the number of visitors to this website or number of purchases made. Both the cookies and the embedded code provide statistical information about visits to pages on the site, the duration of individual page views, paths taken by visitors through the site, data on visitors' screen settings and other general information. 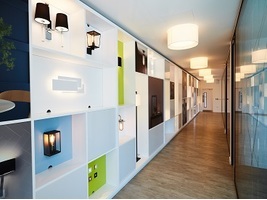 Astro Lighting Inc. utilises this information to help improve the user experience. We may disclose your personal information to third parties if we are under a duty to disclose or share your personal data in order to comply with any legal obligation, or to protect the rights, property, or safety of Astro Lighting Inc., our customers, or others. This may also include exchanging information with other companies and organisations for the process of fraud protection and credit risk reduction. You may also ask at any time to be informed about the personal data that Astro Lighting Inc. holds about you and request, as appropriate, correction or deletion. © Astro Lighting Inc. 2018. All concepts and copy remain the property of Astro Lighting Inc. unless otherwise agreed in writing. 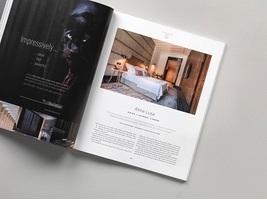 Copywriting or distribution of this information is prohibited.